AIR Serenbe nurtures critical moments of imagination. 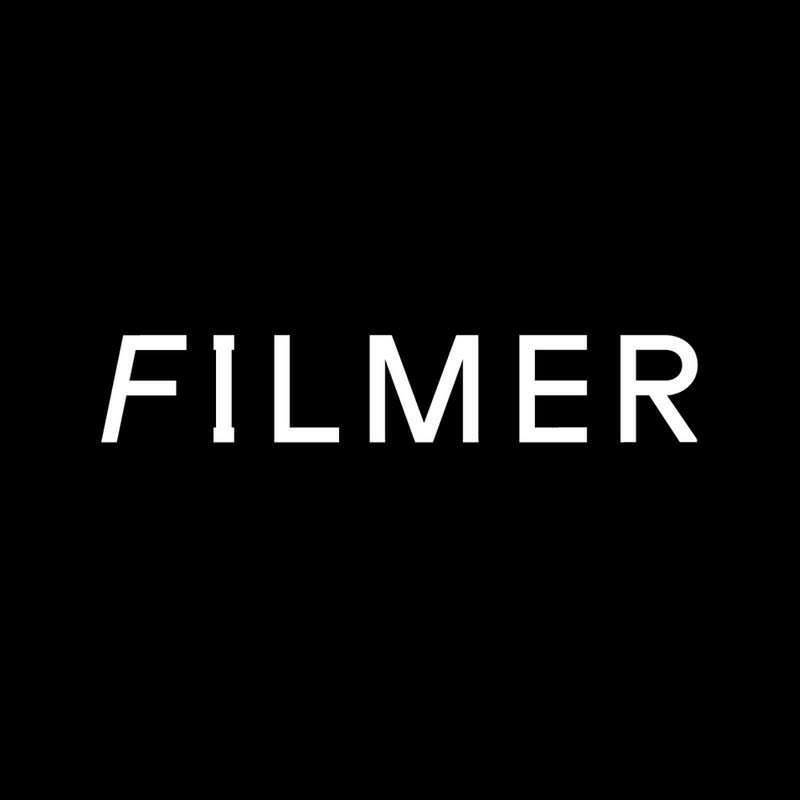 Filmer brings to life the untapped creative energy of emerging and established Georgia filmmakers by pairing them with high caliber artists from all over the country. In this match up, we commission filmmakers to make an original short portrait film that illuminates something of the artist’s person and process. We give the filmmakers full creative control over the films, pay them an honorarium, provide them with a residency, and honor them as the artists they are. At the end of the year, we present a premiere of all Filmer films to a live audience in a large theater in Atlanta. This year, we will produce and premiere 16 new films by 14 filmmakers. Adam Forrester films Blue Delliquanti and Chelsea Thomas on the deck of AIR Serenbe's Rural Studio cottages. 2017. See this film here. Ray Christian filmed by Ethan Payne. "Ray's chill spot" in Boone, NC. 2018. See this film at Filmer 2018!